Unique flexibility for bendable frames which are perfect for an Active lifestyle: lighter, stronger and more comfortable. The “window” inserted into the temple emphasizes the innovative design, showcasing the memory metal core wire..
We are considered a well known name in the field, which engages in the manufacture, trade and supply of Black Metal Glasses Frame that are light in weight and come in stylish looks. Manufactured with the help of latest technology machines, this high durability range is extensively demanded among our valuable customers. 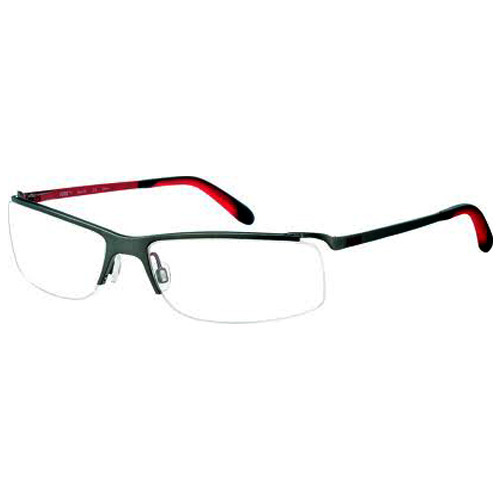 Black metal frame glasses are provided at reasonable rates. Jaiswal Opticals is the preferred name in the market that provides elegantly designed and developed Metal Frame Cat Eye Glasses. Lightweight, appealing in looks and neatly finished, the proffered assortment of frames is easy to maintain and comes in standardized packaging. 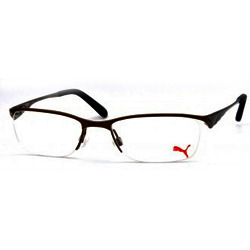 Metal glasses frames are manufactured using supreme quality raw materials procured from our reliable vendors. Jaiswal Opticals is a reputed name in the market that engages in the manufacture, trade and supply of Metal Glasses Frame that are manufactured using premium quality raw materials procured from our trustworthy vendors. Designed and developed as per the latest market trends, these lightweight and easy to maintain glasses are widely applauded among our clients. 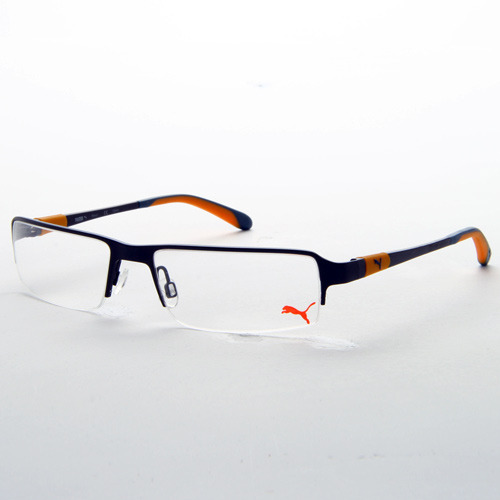 Metal Optical Glasses Frames are manufactured, traded and supplied by us to a large number of customers. Owing to the smooth finishing, high durability, minimal maintenance and fine finishing, these elegantly designed products are widely desired in the market. 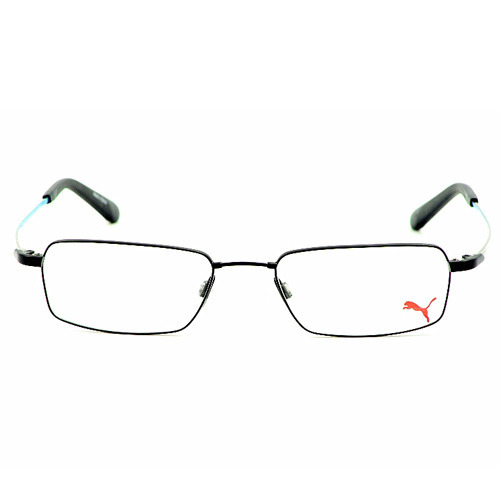 Metal frame glasses offered by us are examined for their quality and flawlessness before handing over to the customers.